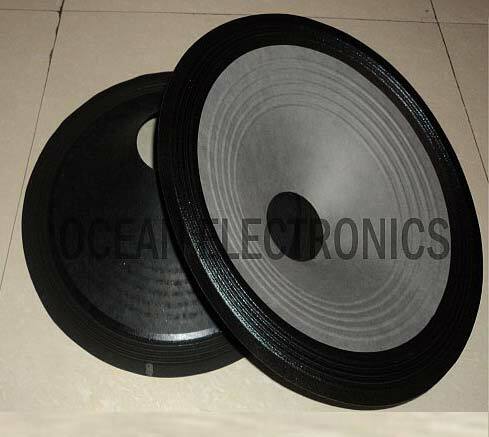 We are highly recognized in the domestic market for manufacturing, exporting and supplying PA Speaker Cones. 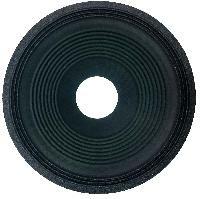 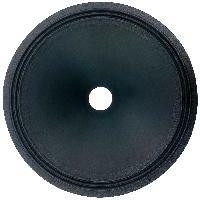 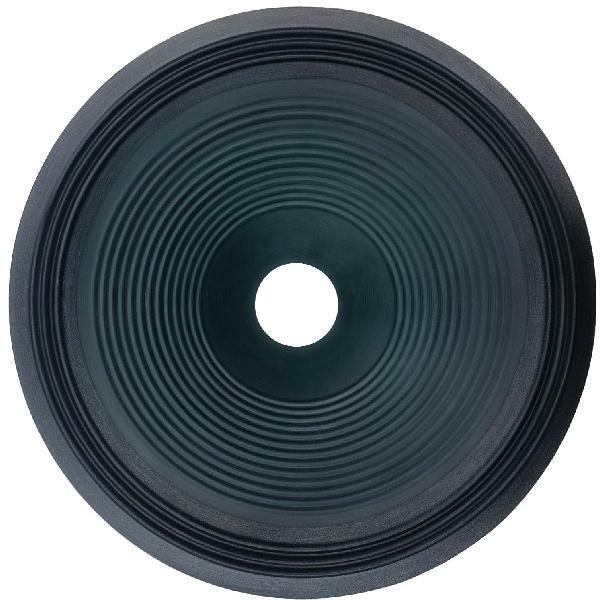 The PA Speaker Cones, we provide, are made using the advanced technology to ensure high efficiency. 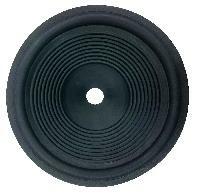 Our PA Speaker Cones are assembled with power and all connections that are simply built into same cabinet to offer all in one solution to clients. 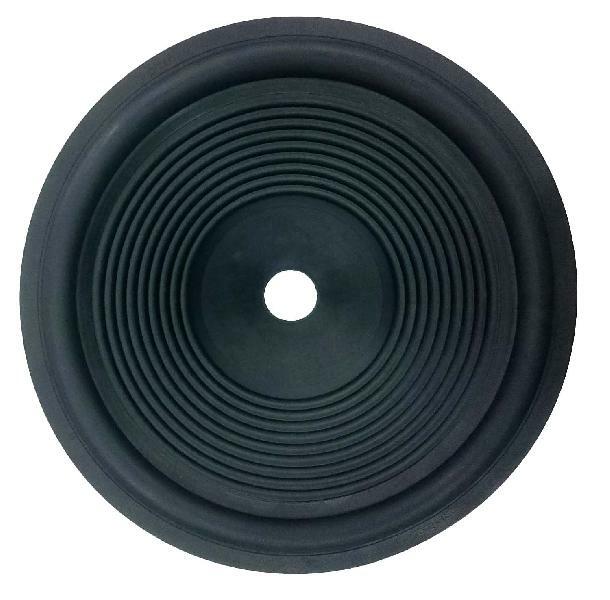 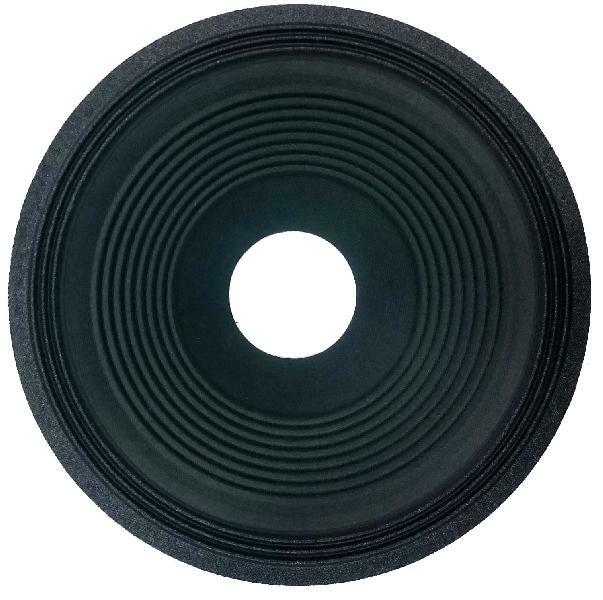 These PA Speaker Cones are easily installed and energy efficient in nature.